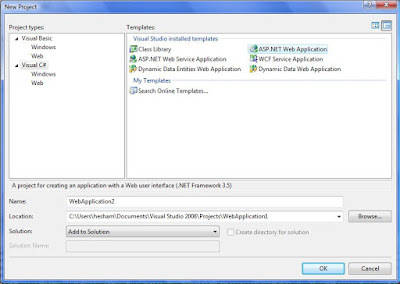 In case you have not installed it yet: In addition to the great features Visual Web Developer 2008 Express has. SP1 is even much better!! It now has more project tamplates. The most important one is the web application template (I hate the Website template). You can also add class library project to the same solution! !